In the latest edition of eSociety, Volume 7 Issue 1, SBID conducted a Special Report on two integral areas of interior design. We spoke with Craig & Rose, Philips Lighting and energy company, innogy, to help to shed some light on the latest industry trends in the field of Lighting & Surfaces. Established in 1829 by two young Scottish entrepreneurs James Craig & Hugh Rose, Craig & Rose built a long established reputation as specialist paint providers in their field. This reputation spread swiftly throughout the UK, enabling Craig & Rose to become the paint of choice for the professional painter and decorator. 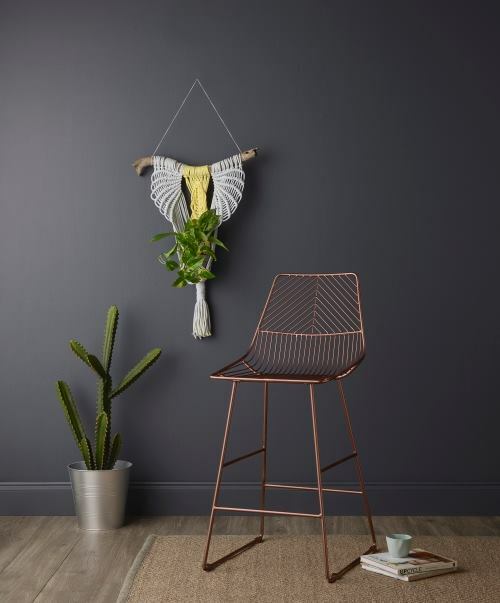 Edward Brown, the Technical Director at Craig & Rose, gives us his informed insight on which colour palette the Spring season is set to usher in to the market and where the trend for paint finishes will lead in the coming months. 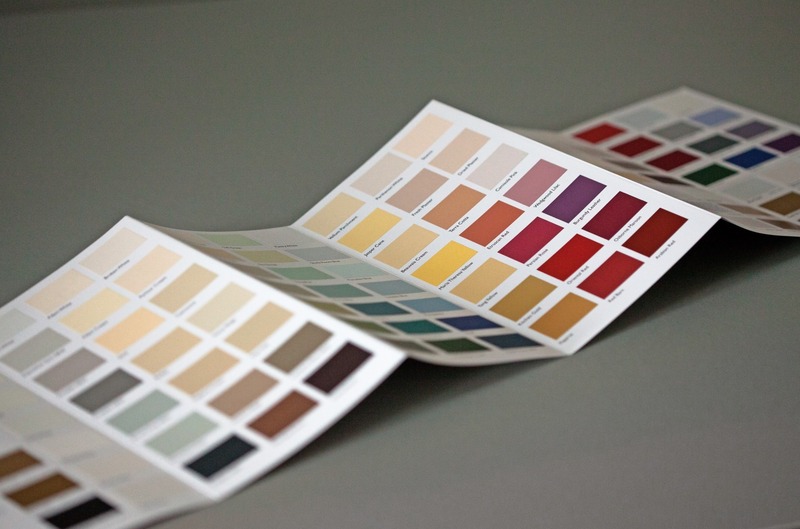 To find out more about Edward Brown’s forecast for paint colours and finishes, read his feature here. 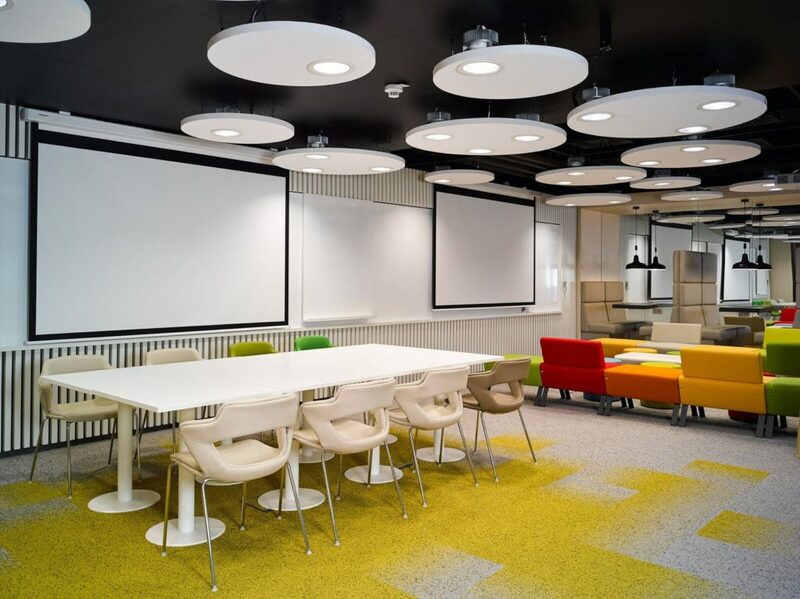 The Czech Republic headquarters of energy company, innogy, is using a new LED lighting system to support the circadian rhythms of the people who work there. Installed by Philips Lighting, the system is tuned to stimulate the energy levels of the 550 staff at set times in the day. 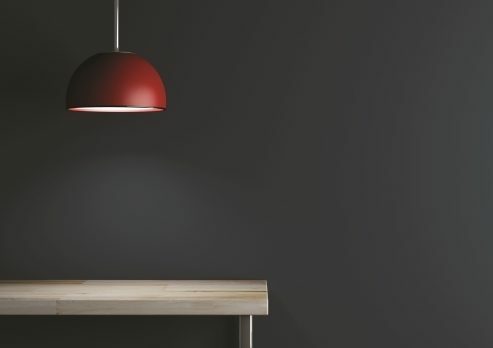 According to Philips, “the stimulus from the ‘human centric lighting’ fixtures is likened to a strong cup of coffee”. Tomas Michna, Senior Manager for Facility and Services at innogy Czech Republic explains how the system works and why this new innovation in using responsive lighting technology in the workplace can help to improve operational efficiency through remote monitoring and maintenance. Learn more about this revolutionary lighting system, the effects of using advanced lighting technology on psychological patterns and behaviours and how this can be implemented in interior design, here. This Special Report Case Study originally appeared in the Volume 7 Issue 1 edition of the official SBID interior design magazine, eSociety. Click here to read the full issue or see the full Special Report on Lighting and Surface, here.